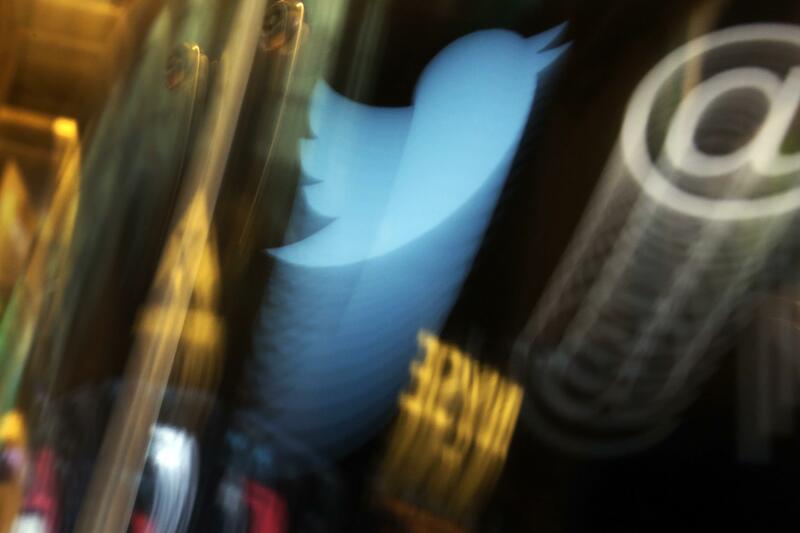 NEW YORK – Twitter is enacting new policies around hate, abuse and advertisements, but having rules is only half the battle – the easy half. It’s a whole other thing in an online ecosystem, where automated, self-serve advertising platforms allow millions of advertisers – basically anyone with a credit card and internet access – to place an ad. Published: Oct. 26, 2017, 10:45 a.m.